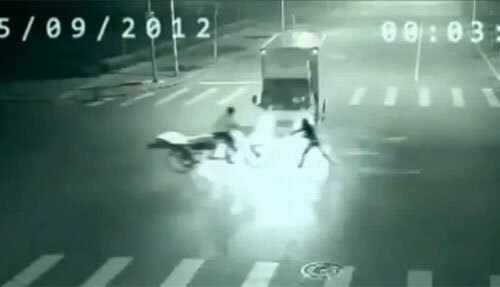 Click the image to go to the files. One of the many interesting items in the Wendelle Stevens UFO collection acquired by Open Minds was a nearly complete set of The APRO Bulletin, the official publication of the Aerial Phenomena Research Organization. 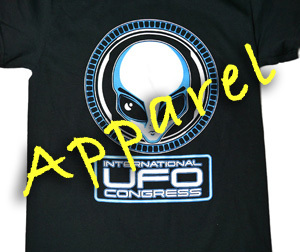 Founded in Wisconsin in 1952 by Coral Lorenzen and ran jointly with her husband Jim Lorenzen into the mid-80s, APRO played a key role in the history and development of both American and international ufology. 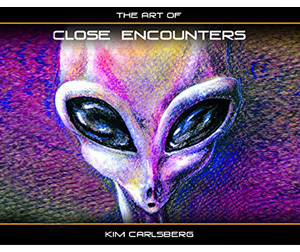 To paraphrase Star Trek, APRO went where others had not dared to go—the rich and uncharted territory of humanoid cases, close encounters of the third kind (CE-III) and eventually abductions. 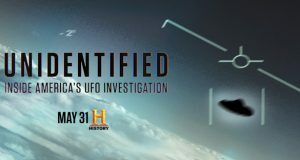 These subjects were mostly ignored back then by the official Air Force Project Blue Book, the National Investigations Committee on Aerial Phenomena (NICAP), the other big UFO organization of the time, and most mainstream researchers and scientists. 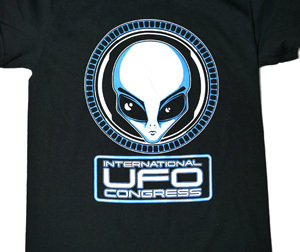 The mindset back then was to concentrate mostly on UFO sightings and stay as far away as possible from the colorful claims of ET contact paraded in the media by George Adamski, Howard Menger and other popular contactees. 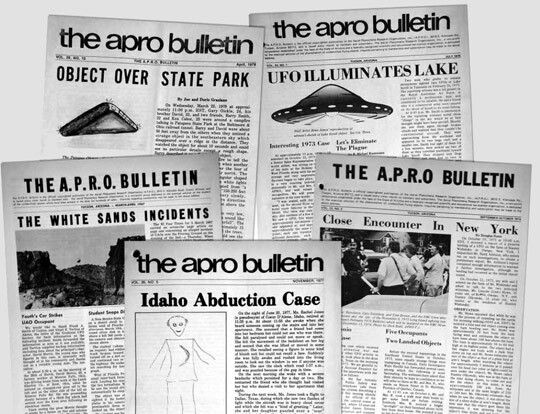 APRO started in 1952, the year of the great American UFO wave, as a small, dues paying membership organization with a mimeographed periodical, the APRO Bulletin, edited by Coral Lorenzen. 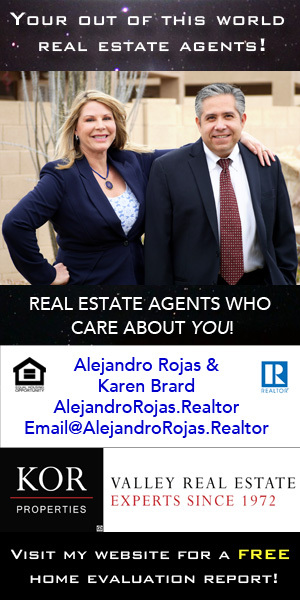 In 1954, the Lorenzen family moved from Wisconsin to Alamogordo, New Mexico, as both Jim and Coral were hired to work as civilian employees at Holloman Air Force Base. In 1960 Jim was hired as senior technical associate with the Kitt Peak National Observatory and so the Lorenzens moved to Tucson, Arizona, where they lived till the end of their lives in the 1980s. 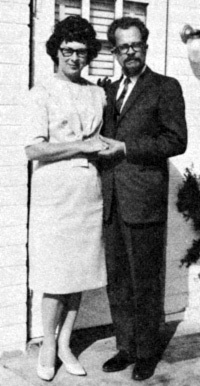 In 1964 Jim became the director of APRO and Coral served as secretary-treasurer and editor of the Bulletin. Lt. Col. Wendelle Stevens moved to Tucson when he retired from the USAF, where he had the opportunity of working closely with the Lorenzens for many years. 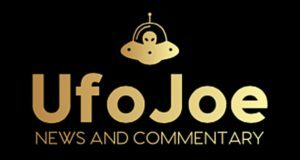 His collection of the Bulletin spans decades, from 1954 into the early1980s, providing an invaluable record of that ufological era. 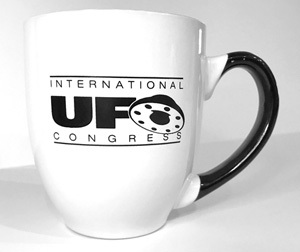 The Lorenzens’ legacy in the development of American ufology should not be underestimated. 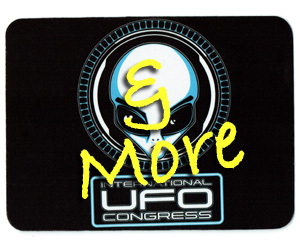 For starters, they created a professionally-run organization willing to investigate all aspects of the UFO phenomenon. 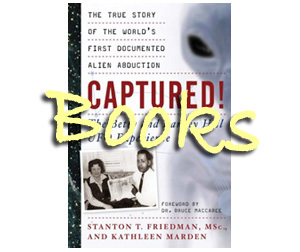 Its emphasis was the scientific documentation of the cases themselves instead of all the idle speculation, theorizing and conspiracy rumors which unfortunately consume much of this field. 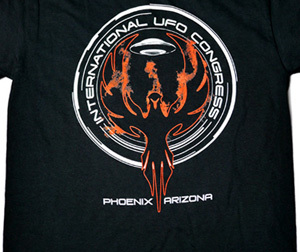 The Mutual UFO Network (MUFON), currently the largest and best known organization in the USA, started as an offshoot of APRO in 1969 and follows most of its guiding principles. 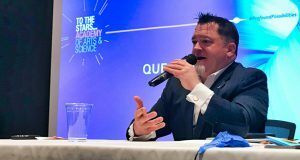 Another area pioneered by APRO was to incorporate capable foreign representatives to investigate the best cases in their respective countries. This trend started with Horacio González in Venezuela, who documented a highly interesting humanoid wave in that country in 1954. 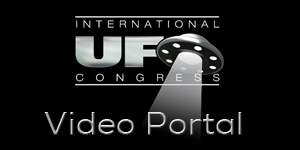 Then came the Brazilian medical doctor Olavo Fontes, a pioneer ufologist not only in Brazil but worldwide, who investigated many fascinating—now classic—cases like the Antonio Villas Boas sexual abduction case, the Trindade Island UFO photos and countless others. There was also the Swedish writer K. Gosta Rehn and the Japanese journalist Junichi Takanashi. All these foreign contributors made APRO a truly cutting-edge organization with a global reach. The Lorenzens themselves visited several South American countries in the 1960s, collecting a trove of rich material published later in the Bulletin and in their books. Yet another important factor was the recruitment of scientists and technical consultants, a policy later followed by MUFON. 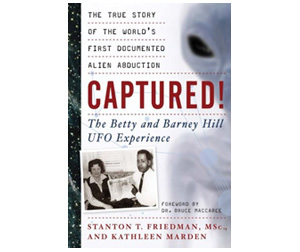 These included chemist Dr. Allen Utke, space expert Dr. Rene Hardy, biologist Dr. Frank Salisbury, engineer Dr. James Harder and psychologist Dr. Leo Sprinkle, who became a pioneer in the study of abductions. 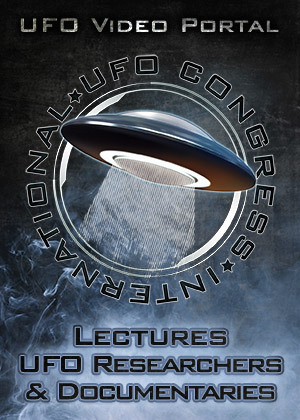 Finally, there was the public education aspect of conveying the real facts behind the UFO phenomenon, done mostly through their books and occasional media appearances and lectures. The Lorenzens’ books have been out of print for years, the once voluminous APRO files are unfortunately lost and practically none of their material is available on the web. 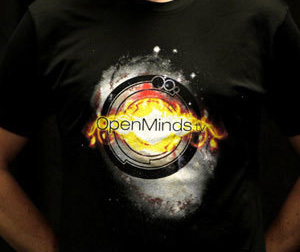 For all these reasons, Open Minds is proud to post our extensive collection of The APRO Bulletin, so the legacy of this pioneering organization can be used by current and future generations of ufologists. You can now freely download the bulletins by year and issue. 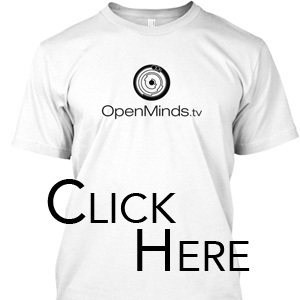 Go to the APRO page in the Resources section here. For further biographical information on Coral and Jim Lorenzen, see the Researcher Profile section on the newly released April/May issue of Open Minds magazine. 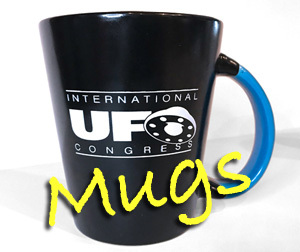 The APRO Bulletin collection is a part of the UFO Files section of the Open Minds Resources page. 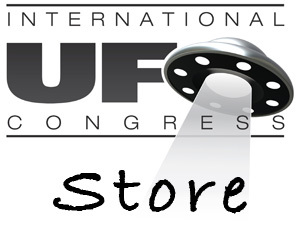 Additional bulletins will be added in the future, so be sure to periodically revisit the UFO Files section of the Resources page.